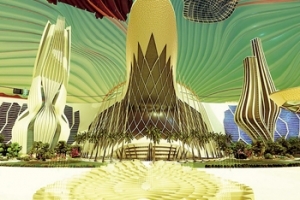 Project activity in the United Arab Emirates (UAE) is forecast to recover in 2017 after a difficult 2016 on the back of a strong recovery in economic growth, according to a new report from Middle East business intelligence service Meed. The United Arab Emirates (UAE) took the top spot in the Middle East and ranked 8th globally in the 2017 Index of Economic Freedom, released by the US-based Heritage Foundation. The UAE made incredible progress compared with the 2016 Index, in which it came second in the Middle East and ranked 25th globally. After almost four decades of operating in the UAE, Siemens has quantified its contribution to society through its operations in a report titled ‘In the UAE, for the UAE – Making real what matters’. 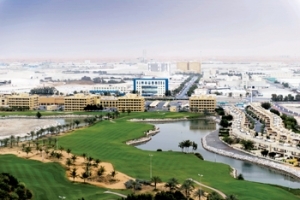 Dubai Investments Industries (DII), a subsidiary of Dubai Investments and focused on investments in established as well as greenfield projects, has concluded investments in projects worth Dh1.1 billion ($299.48 million) across diversified sectors as part of its strategic expansion plans in the last two years. UAE has unveiled its “Mars 2117 Project” which aims at its final stage to establish the first inhabitable human settlement in Mars by 2117, in collaboration with major international scientific research institutions. 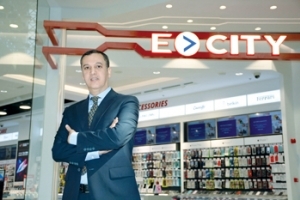 E-City, a leading operator of a chain of multi-brand electronics retail stores across the UAE, said it plans to invest more than Dh35 million ($9.52 million) towards renovation of all its stores in the emirates. 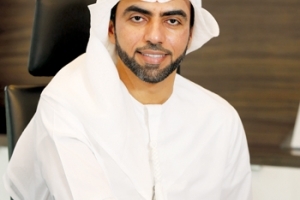 The UAE plans to implement a 5 per cent value added tax (VAT) rate across the board from January next year, a senior official was quoted as saying. 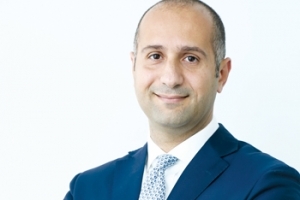 Small and Medium enterprises (SMEs) comprise 94 per cent of all active companies in the UAE, contributing 40 per cent to the country›s GDP, according to a study. The SMEs collectively employ 72 per cent of the country’s working population, said the research by Bloovo.com, an online recruitment portal. The UAE bakery market valued at $683 million is expected to grow at more than 4.2 per cent per annum, as demand for all-natural baked goods continues to rise, according to recent research from Euromonitor. With the growth set to continue, research firm Global Industry Analysis projects the global market will exceed values of $485 billion by 2020.